Be our guest blogger and share your beer pix with us this Memorial Day weekend! Share your beer pix live with us this Memorial Day weekend! Being who we are, we naturally like to celebrate the season with (what else) Beer and pictures! 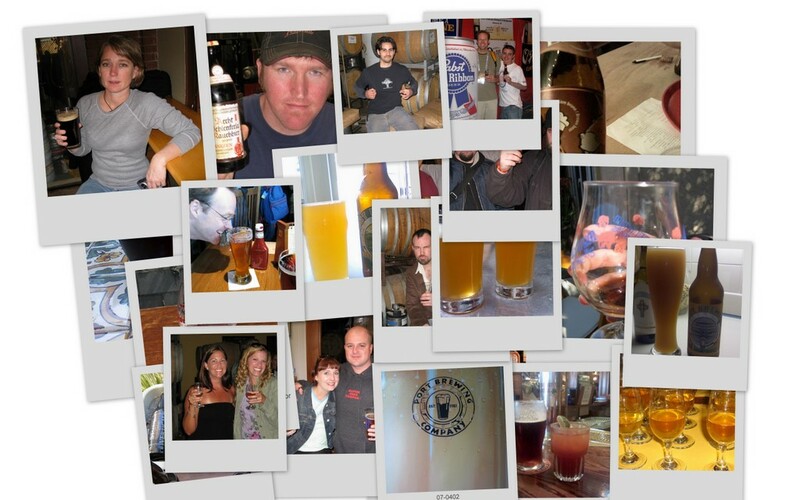 But this time around we thought we’d do something cool and invite the entire world (well the countless dozens of you who read this anyway) to share their own beer photos with us via mybeerpix.com’s live photo blogging feature. Make sure to include a subject (i.e., “Beer photo from Moosedrool, Wisconsin”) that gives viewers a little info about the photo. That’s it! You can post from any email program, or if you’re one of the cool kids like me and have a cameraphone, you can post directly from your mobile phone. Just send your pic to Twitter the way you normally do (e.g., via twitpic, ping.fm, etc. etc.) and include the keyword “#mybeerpix”. That’s pretty much it. Now get out there and have a beer and show us what you’re drinking! 1) Please keep the photos beer-related. They can be of just beer, people with beer, at beer places, events, beer signage, etc. — it simply needs to somehow relate to beer. This is after all “my beer pix” not “my day at the zoo pix”. 3) Make sure they’re your photos. Posting other’s pictures can be a big legal mess that we don’t want to deal with. Ok, that’s it! Now go out there and show us what you and your beer are doing this weekend!